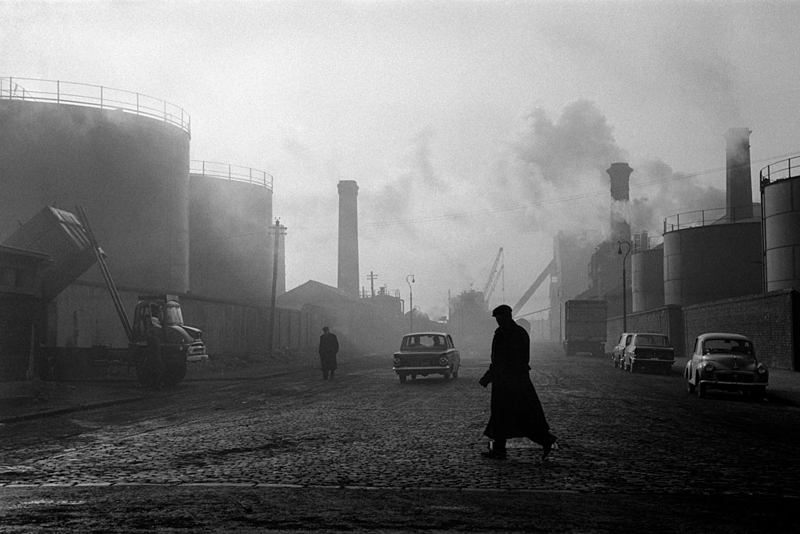 Born in 1934, Fergus Bourke has long been regarded as one of Ireland’s foremost and finest photographers. His body of work spans a variety of genres from an extensive career over four decades. 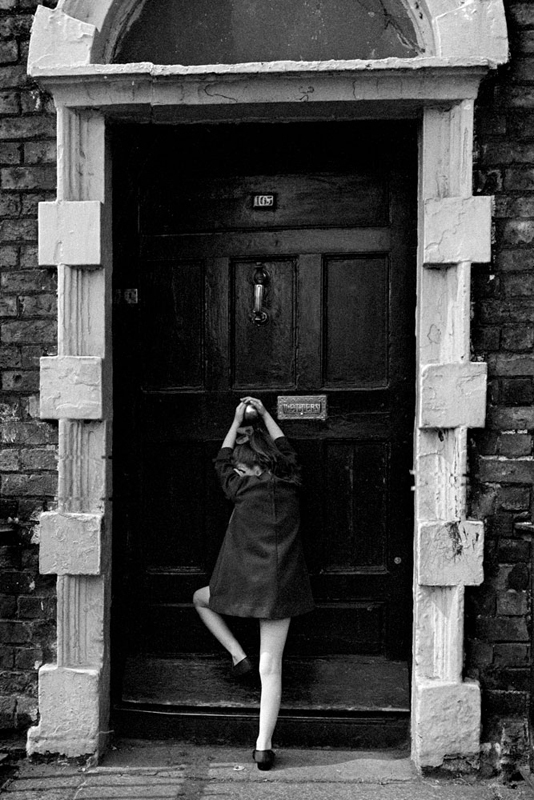 He was renowned as a photographer of Dublin street scenes in the 1960s, depicting the now vanished world of tenements and children’s games, each one quietly observed and captured with warmth, compassion and humour. 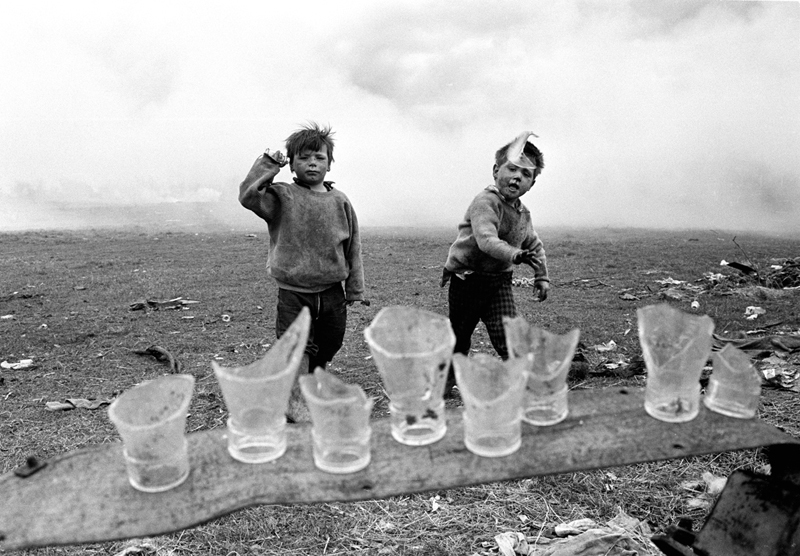 He was also seen to be a pioneering photo-journalist, documenting the depths of Irish poverty in the 1970s. A remarkable portraitist, he captured prominent Irish figures throughout the 1980s, work that was complemented by his extensive documentation of all major productions in the Abbey Theatre between 1970 and 1995. Bourke was admitted to Aosdána, an association of people in Ireland who have achieved distinction in the Arts, as an artist in 1980. He was the first photographer to be so acknowledged. 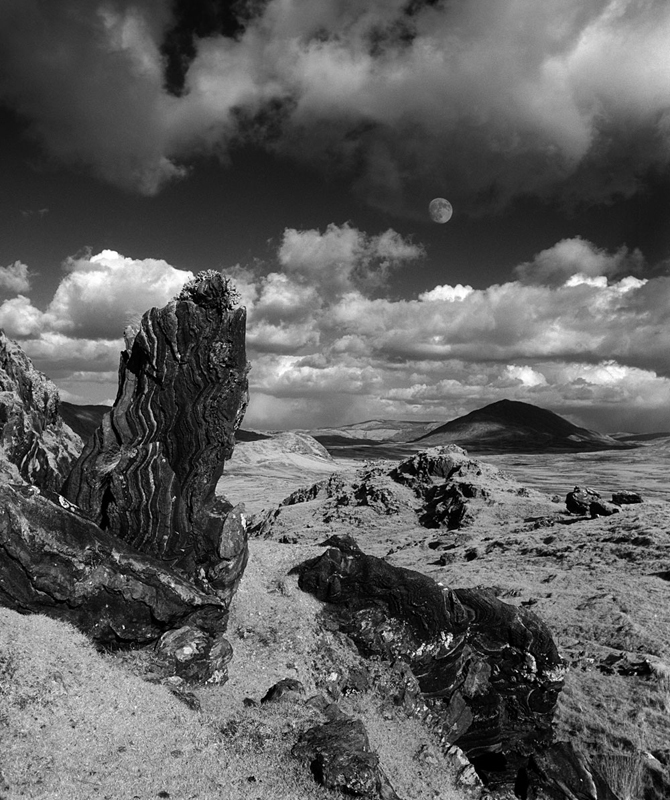 He held a major retrospective at the Gallery of Photography, Temple Bar, in 2003 and later in the Galway Arts Centre. Fergus Bourke has exhibited widely in Ireland and internationally. His work is in many private and public collections. Seven of his photographs are held in the permanent collection of the Museum of Modern Art, New York. His work has also been shown at the National Gallery of Ireland; Project Arts Centre, Dublin; Manchester Library; Abbey and Peacock Theatres, Dublin; Belltable Gallery, Limerick; and Boston College. Exhibitions include Connemara / Order Out of Chaos, Grainstore Gallery, Galway (1994); a career retrospective at University College Galway (1999); a solo show in Linz, Austria (1999); Around the Bens, new landscapes in Roundstone, Galway (2000); Clifden Arts Festival (2000); Royal Hibernian Academy (2001); Landscapes of Ireland, Burlington, Vermont (2001); Under Connemara Skies, Foxford Mills, Mayo (2002). He published a book of portraits, Kindred, in 1996, and collaborated with writer John O’Donoghue on two books, Landscapes of the Soul (2000) and Connemara Blues (2001). The Soul of Ireland, a book collecting Bourke’s photographs from the late 1960s to the present, was published in Germany in autumn 2002.